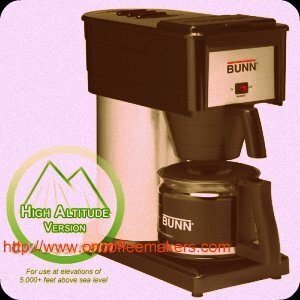 Bunn coffeemakers are now introduced worldwide in millions of restaurants, hotels and homes. These coffee makers is preferred and liked by coffee lover because coffee it produces completely satisfies the customers. In year 1957, the Bunn-O-Matic Corporation was founded and established by George Bunn. He was the one who perfected an innovated the corrugated commercial paper coffee filter. After that, he then introduced the pour over coffee brewer. From then on, the name Bunn becomes very popular and identical with outstanding quality in home and commercial beverage equipment. The Bunn-O-Matic Corporation is based in Springfield, Illinois. 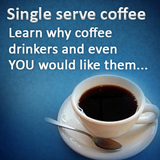 They sell their retail and commercial beverage apparatus through distributors all over the world. We do not know what coffee you like, but we do know that if you are here and happens to be reading this, you have some liking of coffee. Quality beverage equipments of Bunn includes super-automatic espresso system, precise temperature water systems, water quality systems, granita, and juice machines, liquid coffee dispensers, coffee brewers and grinders, iced tea brewers and paper filters. Many business establishments such as coffee shops and restaurants use Bunn coffeemakers to produce coffee for their customers. 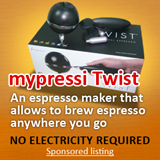 They also have numerous products which are designed exclusively for homemakers. Homemakers still prefer to use Bunn electric coffee makers at home because of the brand name and of course its ease of use. The reason for this is because the products of Bunn Company are widely known for its ability to produce great-tasting coffee. 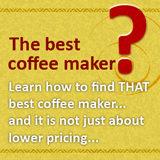 Another reason why you have to get these coffee makers is because they are long lasting. Bunn coffee brewers are made up of stainless steel. 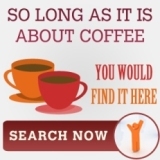 This will make your own coffee machine your longtime companion in coffee making, and it will also serve or provide you many cups of great-tasting coffee every morning. And best among the reasons why you need to have Bunn coffee makers in your office, restaurants, and home is because it uses a huge and exceptional brewing system which stays true and right to the real process of brewing coffee. Bunn coffeemakers have a tank of water, which can be heat up to a pre-programmed stage that perfect for brewing coffee. The water is then sprayed over the coffee grounds until the brewing time (3-minutes) passes. With these, you’ll be having a great good coffee with a taste of true coffee grounds. I assure you that you will surely enjoy every sip of your coffee.